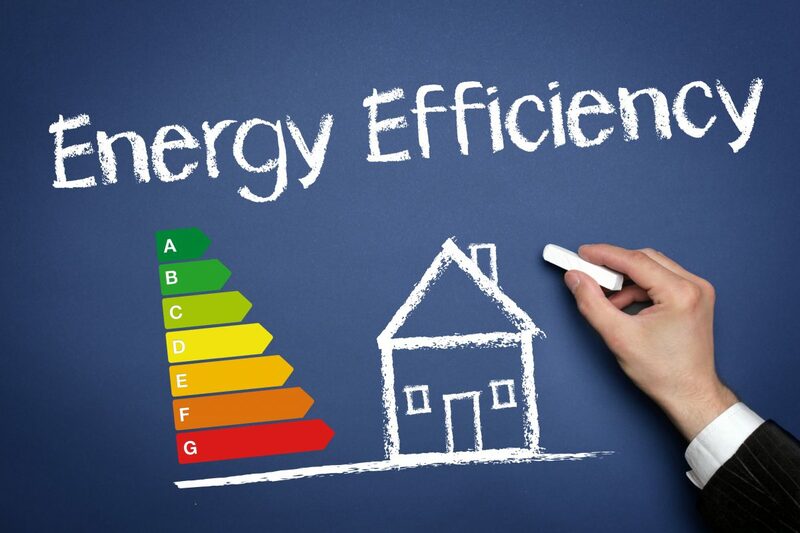 Are you searching for ways to make your rental home energy efficient? If so, you’ve come to the right place! 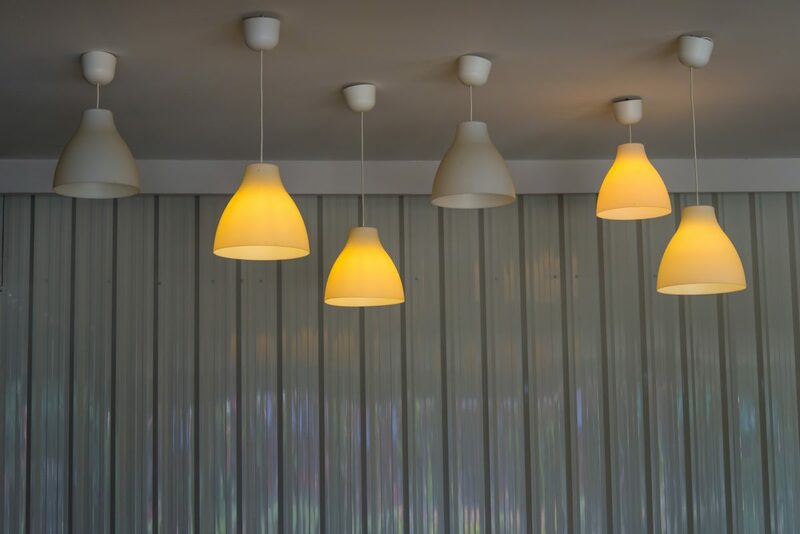 Making your rental property energy efficient is more important than ever before because an energy efficient rental property will help your tenants save money every month. 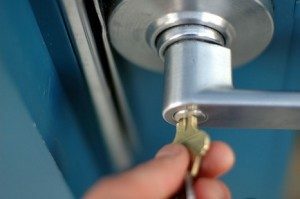 Creating an energy efficient rental property will also help attract tenants who are concerned about the environment, want to reduce their carbon footprint, and do their part to save the planet, that’s why in this article we will share with you 10 ways to create an energy efficient rental property. Air loss is one of the top ways renters lose money every year, especially if it’s an older rental property, because the air will leak out from cracks around doors or windows. To fix this problem you should consider replacing those old windows and doors in your rental property with energy efficient doors and windows. If you’re unable to replace them due to cost, you should reseal all doors and windows in the rental property because this will keep cold air from leaking out during the summer and prevent warm air from escaping during the winter months. Only replace your older dishwasher, stove, washer and dryer with appliances that have been Energy Star Certified. The water heater in most homes is typically the oldest functioning appliance but when they begin to show their age a typical water heater will take longer to heat the water up for use inside the home and this will only increase monthly energy costs. Another area in your rental property that you should fix and ultimately make energy efficient is your furnace. You should first have it professionally serviced by an HVAC technician then once it’s functioning properly you should install a smart thermostat in your home because this will regulate energy usage and help your tenants to save money. 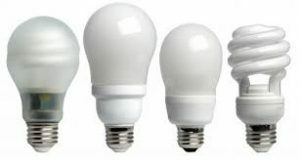 Replace all incandescent light bulbs with LED bulbs. 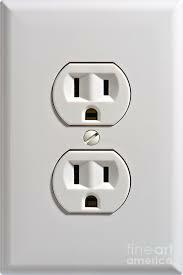 This will help to cool your rental property during the summer months and limit energy usage. Yes, it’s true that solar panels do come with a cost but they are worth it in the long run because solar panels will give your renters the ability to produce their own energy and cut down on their carbon footprint more than they imagined. This is another practical way to make your rental property energy efficient and it’s also one of the most cost-effective tips because a low flow shower head will only cost about $20 and they will help your tenants to cut down on their water usage. 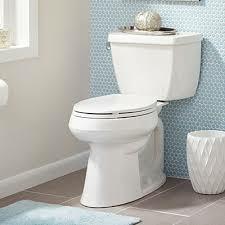 Besides installing a low flower shower head in your rental property, you should also install a water efficient toilet as well because these toilets can reduce water usage in a home by 20% or even more. Last of all, but most important, another great way to make your home energy efficient is to add more insulation to the attic. 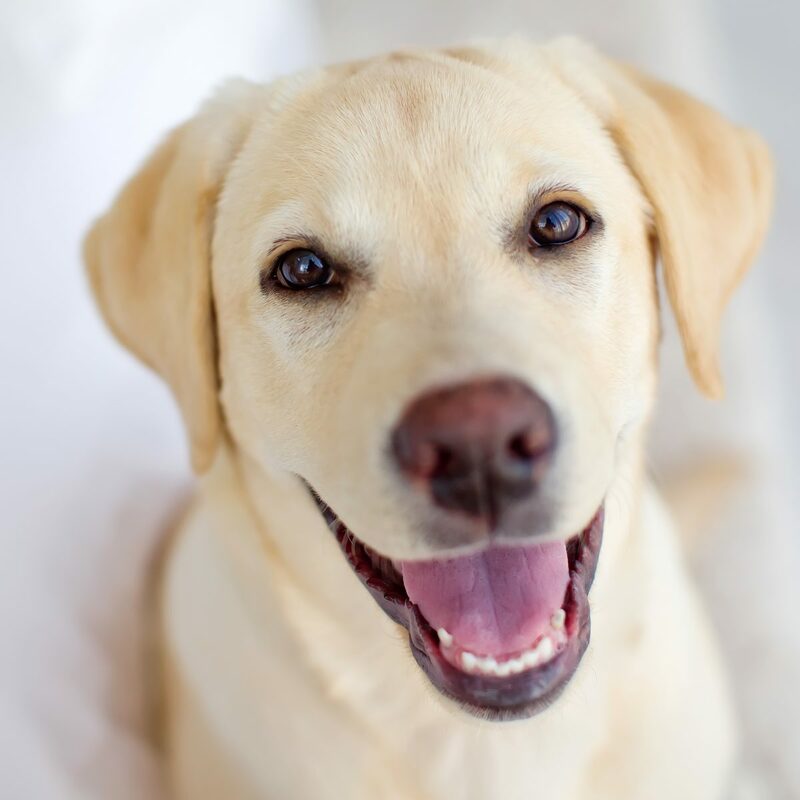 Blow in insulation will dramatically lower your tenant’s energy costs and provide your rental property with the ultimate in energy efficiency because your property will no longer lose warm or cold air through your attic. 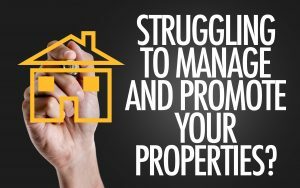 Tired of self-managing your rental properties? Or, are you searching for a new property management company? 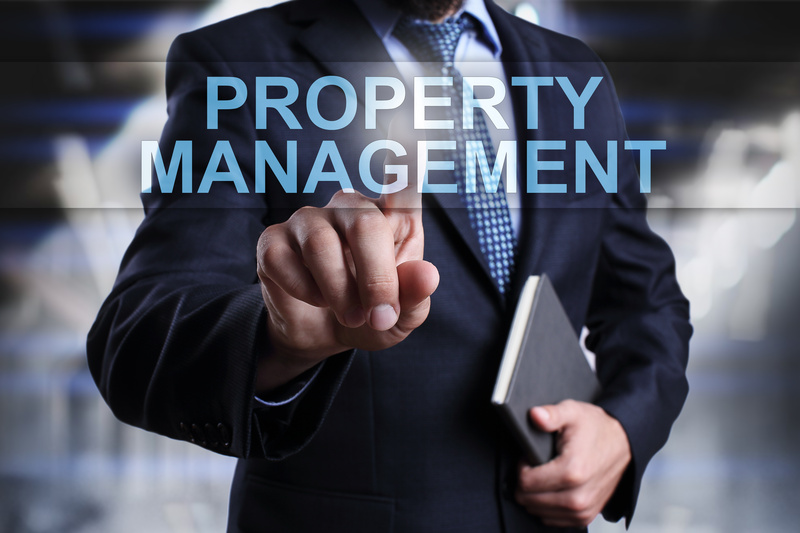 Contact the team of experienced property managers at GoldenWest Management by calling us at (866) 545-5303 or click here to connect with us online. How important is communication for a client…It’s the most important. One of the “keys to success” if you plan on owning rental properties is to be a great communicator with your Tenants. 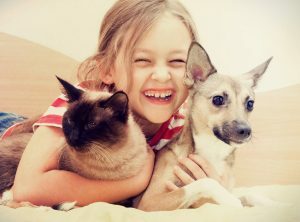 Communication has proven to be the #1 issue when it comes to renter satisfaction and retention. 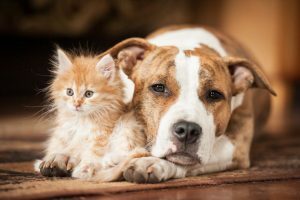 If you have a problem with communicating with your renters, this article will provide you with tips you can use to improve the communication process so your tenants will feel like their needs are being met when it comes to them needing help or support at their rental properties. Everyone may have a different idea of what a “timely responses” looks like. This is why it’s important to tell clients/landlords/tenants who have vacancies up front what they should expect. At GoldenWest, we strive to return every call and email within (1) business day. Obviously, emergencies (your home is flooding; your home is on fire, etc.…) will garner faster responses. But having a guideline will help keep heads cool as well as set the expectation. Although it’s common for some owners to give their renters their cell phone numbers you should prioritize communication with your tenants by giving them an email address to email all of their requests. We recommend to limit texting as it is not a formal method of communication and difficult to present or recall for evidentiary purposes. Many states require that you have a clearly listed phone number for emergency service. If you don’t use a call center, which means you (Landlord) are answering calls at all hours of the day or night. GoldenWest uses a live answering call center combined with on call managers to handle emergencies. 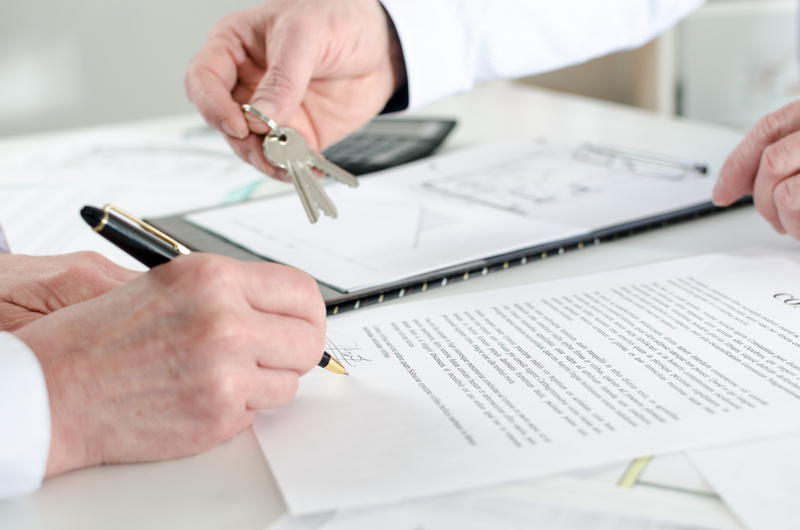 Regardless if you receive an email, voicemail, or speak with a tenant in person, you should always document all communication with your tenants. After every important phone call, you should absolutely send a “per our conversation” email outlining the discussion and agreed upon actions. This is the best way to clarify if you and the Tenants are actually on the same page. It’s not surprising that many times after a phone call, both parties walk away with a totally different perspective on the conversation. Why do you want to take that midnight phone call? Why do you want to be bombarded with texts and repair requests from Tenants? How do you handle complaints when you have to tell a Tenant “No” (example, “No I won’t replace the floors for you”)? 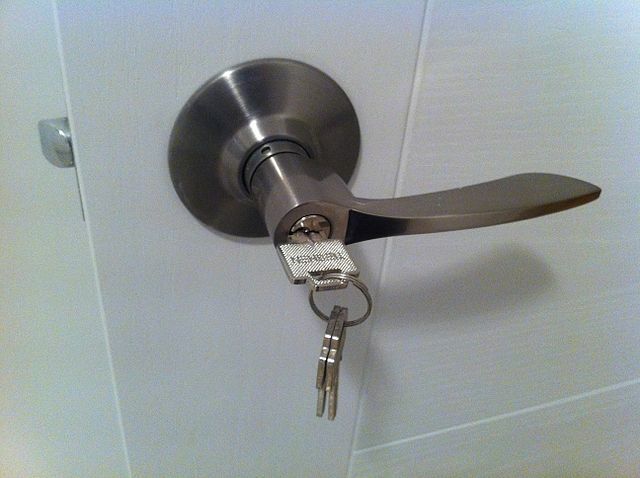 Hiring a licensed Property Manager will save you that time energy and headache. Your renters will always have someone to call or communicate with when it comes to repairs, rent collection, or any other issues at your rental property. 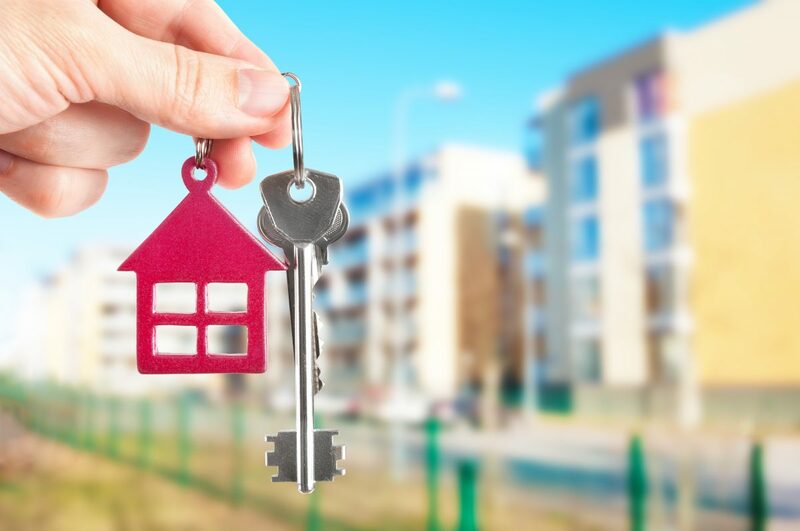 To learn more about the property management services that GoldenWest Management Services can offer you contact us today by calling (866) 545-5303 or click here to connect with us online. Author Jayson YossPosted on August 25, 2017 Tags for rent, landlord-tenant communication, property management communication, property management tips, property Manager, rental propertiesLeave a comment on How important is communication for a client…It’s the most important. Vacation Rental vs. Long Term Rental – Which One Is Better? Thanks to websites like airbnb & vrbo people around the world have taken to buying real estate with the goal of turning those properties into vacation rentals. But when taking a deeper look at the net figures as well as return on investment (ROI), vacation rentals often do not perform as well as long term rentals. Over the last year short-term vacation rentals have been very popular especially in cities like San Diego, Las Vegas, and Phoenix. This follows the success of companies like Airbnb, VRBO and Homeaway in many cities around the world. These sites do a great job of connecting property owners with travelers from all over the world. Screening: Every long-term rentals managed by a landlord or professional company will perform a tenant screening to include background, credit, and an eviction check. The average short term rental property doesn’t peform any checks. Many rely on the previous reviews of from the online vacation hosting site, and even less actually demand any form of ID. Community PushBack: In spite of the popularity of short-term rentals, some cities are starting to ban rentals less than 30 days with many communities (HOAs) imposing 6 month or 1-year Heavy fines are being levied when neighbors turn in other neighbors for not following the community vacation rental policy. And lets be honest, it only takes one unruly guest to turn your neighbors into your biggest opposition. Guest Experience: Short term rentals are expected to provide “Concierge Service” to would be hotel guests. This takes a lot of time and energy and has increased (which equals dollars) with ever growing competition. If you haven’t hired a third party firm, you are left on your own to do everything from checking the guests in and out; arranging cleaning, repairs, restocking and inspections. If you don’t have the best in wifi, upgraded cable, perfect pillows, or soft beds, you will hear about it online. 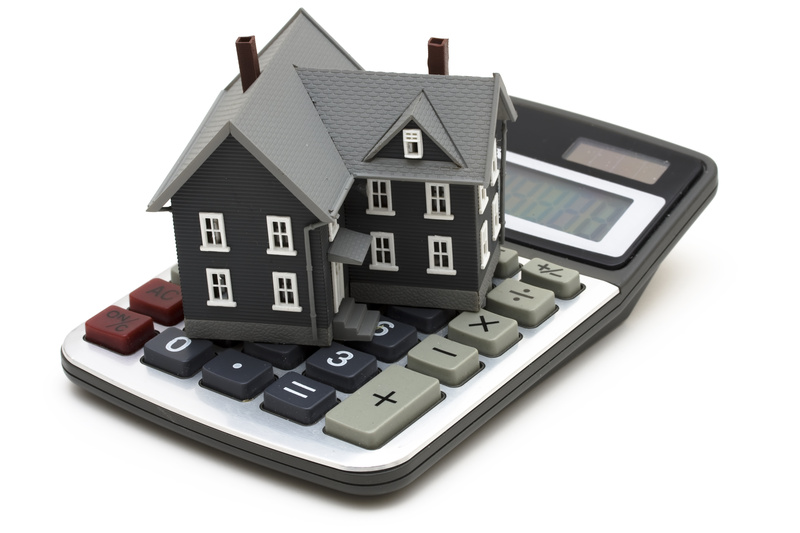 What Is your “Real” Return On Investment With A Short Term Rental? 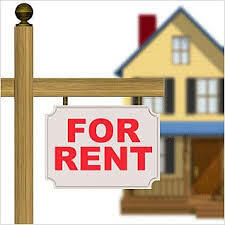 Management Costs – Property management companies specializing in short term rentals charge roughly 20% with fees ranging as high as 30 and 35 percent in some areas (Vail, Co for example). This is usually double to triple the fee that you would pay for Long-term management (7-10%). Even if you self-manage, you still have to find “guests” using VR sites like HomeAway, VRBO, Airbnb. These sites now have base fees equal to at least 10% per booking with additional charges like credit card and international fees, etc. Utility costs – Tenants in long term rentals normally pay all utilities, with the possible exception of Landscaping or Pool service. Vacation rentals not only have the landlord pay the basic utilities, to be competitive, Landlords must also force pay for the internet, phone and more than just the basic cable to be competitive. At $300 – $500 per month, this is another 4-6% of a rental that grosses $100k per year and 8-12% of one that grosses $50k. Cleaning costs – For LTR, the Landlord pays to have their home get a detailed professional clean before the 1st Tenant moves in and then the Tenant normally covers this expense when they move out. But for vacation rentals, it can be anywhere from $75-$150 after EVERY rental. Sticking with the standard 50% occupancy rate (talk about that more in a second) that’s 26 times a year for a weekly rental…or roughly $3000. Even if you have the Short term rental guests cover the basic cleaning costs, most managers will tell you that you will need a “Deep” clean done at least once per quarter. This is above and beyond what you may push onto your guests and is something you wouldn’t do with long term rentals. 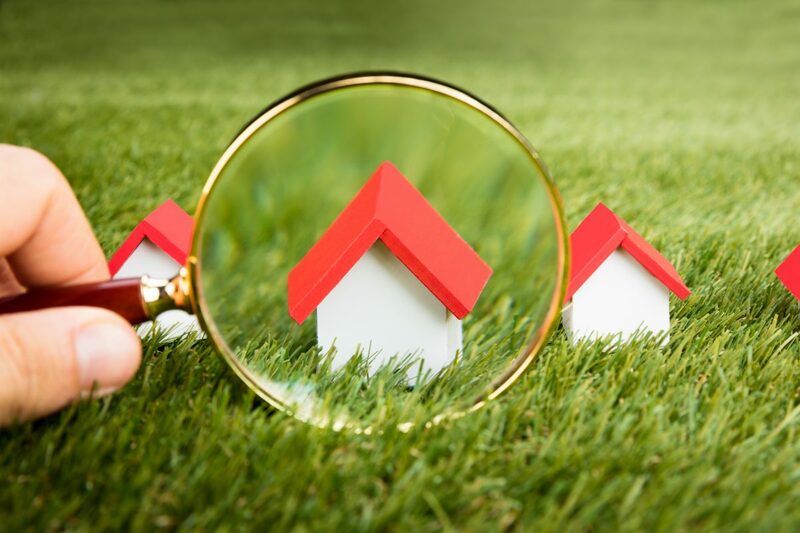 When focusing simply from a profit stand point, choosing to vacation or short term rental your home, whether that be by the beach in San Diego, near The Strip in Las Vegas, or near Old Towne in Scottsdale, may not always be the best course of action. Net profit is rough $71,500. Notice that we use conservative numbers for the long term and the net difference without factoring in the cost to furnish the property or any local rules or prohibitive ordinances. There is a 4% difference. If your VR rental occupancy figures dip or bring in less in rental income you can quickly see that 4% disappear. Example, year two your rental only brings in $90k, and your expenses don’t change, now you net $63,500, or 5% deficit to the long term. This is all before the cost to “furnish” and maintain your residence that will undoubtedly absorb more in wear and tear via short term vs a long term rental. 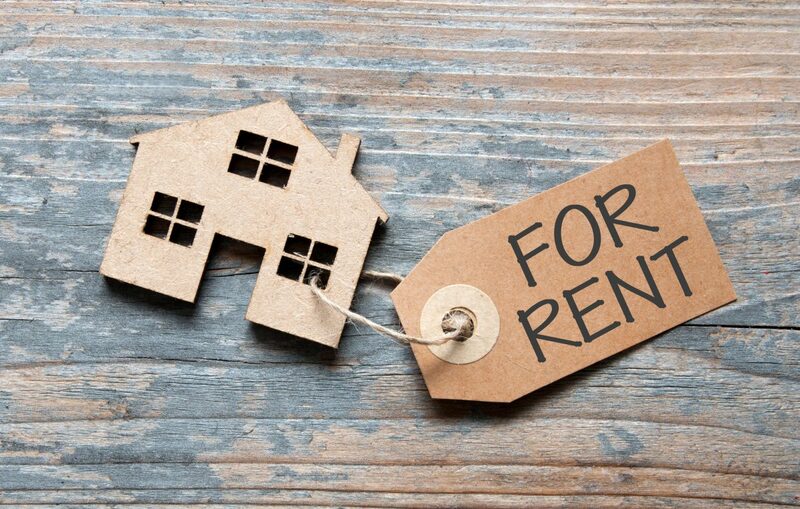 Another reason to think twice before owning a short term rental property is volatility either in the economy or marketplace which could impact the profits you were enjoying from your rental property. It’s also important to think about natural disasters and or terrorist events because either scenario could affect your long-term profits. What once was a profitable vacation rental could send your finances in the red, very fast. Why own a vacation rental? 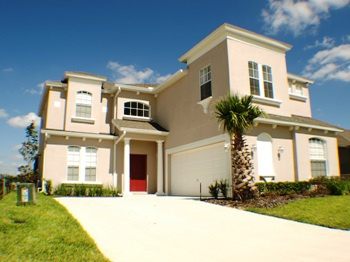 Unless you and your family are going to spend more than 1 full month at the property per year, or the home is located in such an area where the gross vacation rental revenue beats the long term rental revenue by more than 35%, it makes no financial sense to choose short term/seasonal/vacation rental over the steady and stable long term option. To learn more about vacation rentals vs. long term rentals, or to speak with us about our property management services, contact Goldenwest Management today by calling us at (866) 545-5303 or click here to connect with us online. Author Jayson YossPosted on November 3, 2016 Tags AirBnB, airbnb rentals, rental properties, short term rental, vacation rental, vacation rental property1 Comment on Vacation Rental vs. Long Term Rental – Which One Is Better?